When Samantha's quest to follow the trail of Cortez is interrupted by the manipulative M'Alice, she embarks on a journey to reclaim the Emerald of Judgment. 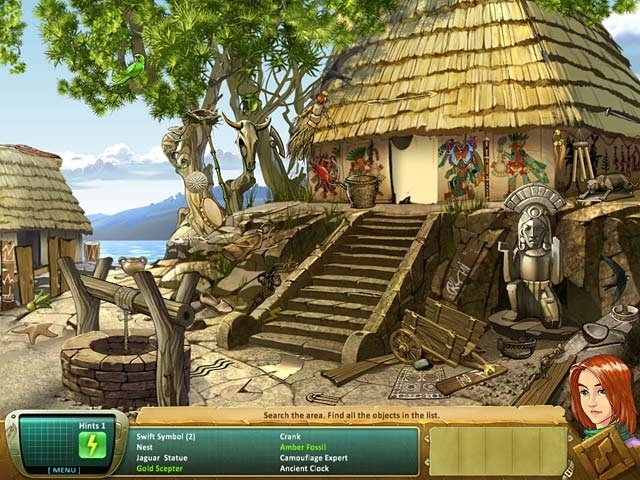 With the help of Dr. Butler and Adam, the archaeologist and adventurer soon discovers that the rare artifact she possesses may be the key to unlocking the Fountain of Youth! 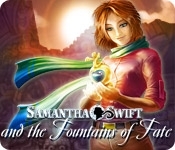 Travel the globe in Samantha Swift and the Fountains of Fate, a fun Hidden Object game.